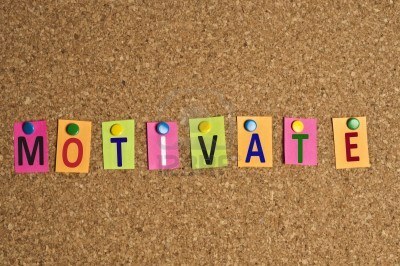 Motivate, a verb meaning “to stimulate towards action.” What are you stimulating today? P.P.S. I’m speaking at the National Women’s Show in Ottawa this weekend. Stop by our booth & you could win $1,500 of coaching services. More details here.